‘Here is the Magdalena that I know, that most of the world don’t get to see. I want people to see what it’s really like being sisters together. 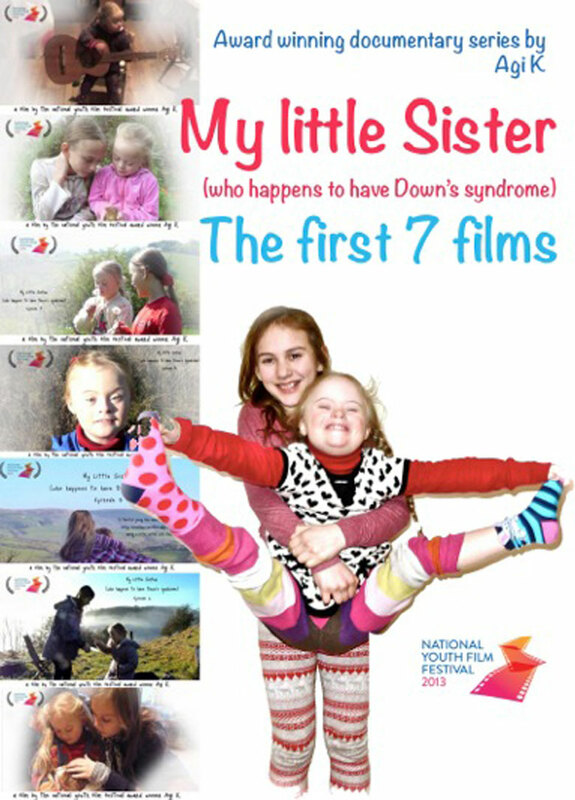 ‘What is it like having a sister with Down’s syndrome like?’ people ask me, I say don’t ask me ‘What is it like having a sister with Down’s syndrome?’ instead ask me ‘What is Magdalena like?’ The label ‘Down’s syndrome’ doesn’t tell you anything much, it doesn’t tell you how much fun we have together, how much we love each other, it doesn’t tell you anything about a person’s life or their interests. These films do though, they show you right inside all those little moments that make up life. Real life, not from books or from what people say. This is our life and we’re sharing it with you. are online to rent @£3.13 or buy @£7.78 via the link below for immediate download. 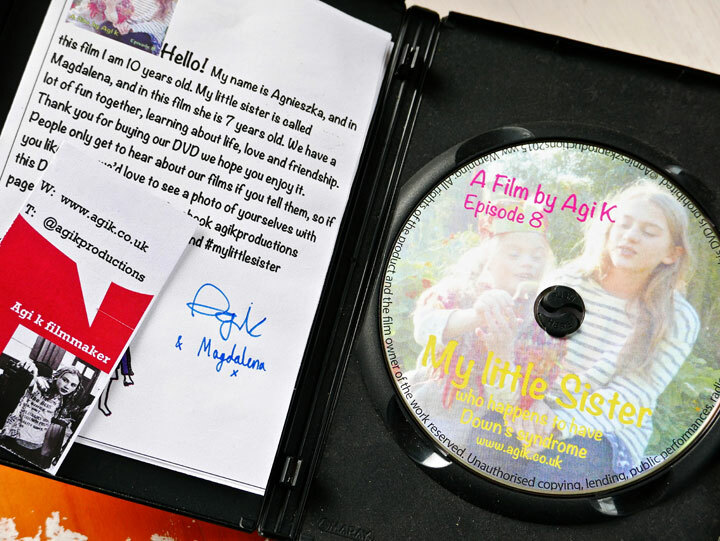 This series about me and ‘My little sister (who happens to have Down’s syndrome)’ started with a 3 minute upload to youtube, which I edited from footage of us in 2010 when I was 7 & 8 years old and Magdalena was 4 years old. People liked it. It went viral.They asked us, what happened next? I’ve used a camera from as long as I can remember and started making films when I was 5. 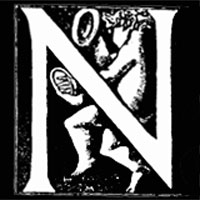 So footage of us was no problem (buying hardrives to store it on is! ) I loved looking through the footage, editing it together and narrating it. I made the next episode 15 minutes long, as that was the youtube limit at the time. People loved it and started contacting us with encouraging messages from around the world. I decided to make this an annual project following our lives. In 2013, I had so much I wanted to put into the film that I made five episodes. That year I was awarded the ‘One to Watch’ Award from the National Youth Film Festival. The films are about being sisters and our daily lives together, about being outside, our learning without school, about having fun, playing and working together and working things out when things go wrong.